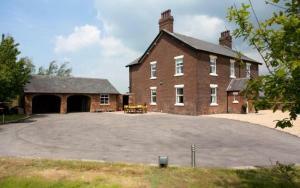 Offering a barbecue and terrace, Stanley Farm is situated in Inskip, 47 km from Liverpool. Free private parking is available on site. 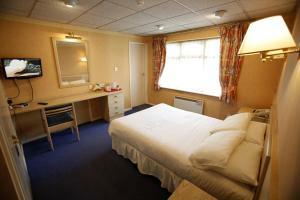 All rooms inclu.. 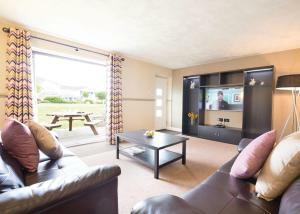 Situated in Inglewhite, this holiday home is 25 km from Blackpool. 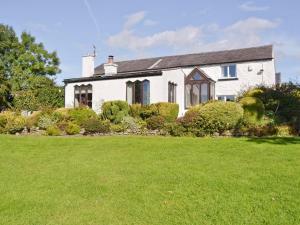 The property is 33 km from Southport and boasts views of the city. 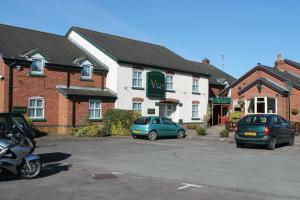 There is a dini..
Ribby Hall Village offers accommodation in Wrea Green. Liverpool is 41 km from the property. Free WiFi is provided . 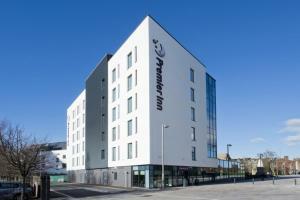 The accommodation is fitted with.. Surrounded by more than 100 acres of beautiful countryside, the adults-only Spa Hotel at Ribby Hall Village has extensive spa facilities, including an..
Set in over 100 acres of picturesque countryside, The Motel, Ribby Hall Village features use of extensive spa facilities, including an indoor swimming.. Located less than 8 miles from the popular seaside town of Blackpool, The Villa Express offers free on-site parking and free Wi-Fi access. It also inc.. 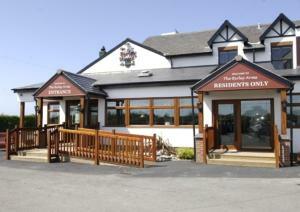 The 4-star Birley Arms pub and hotel is set in the charming village of Warton, between Lytham St Annes and Preston. 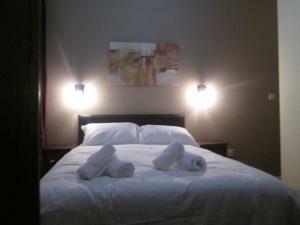 Its modern rooms have free Wi-Fi .. 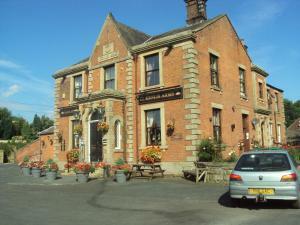 Featuring free WiFi throughout the property, Mill House Bed & Breakfast offers pet-friendly accommodation in Catterall, 19 km from Blackpool. Free pri.. 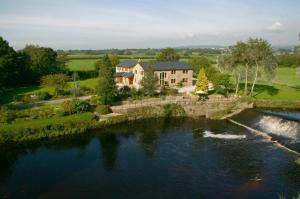 Situated on the edge of the Forest of Bowland, Kenlis Arms is a family owned and run property. Free Wi-Fi access is available, along with real ales fr..
Offering 2 indoor pools, a gym and a restaurant, the Park Hall Express is located in Chorley. 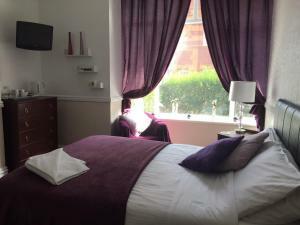 It offers rooms with garden views and free WiFi access. 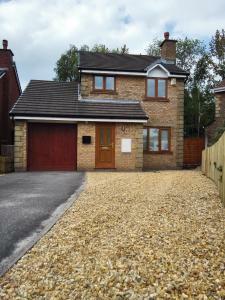 ..
Set in Ribchester, this holiday home is 43 km from Manchester. 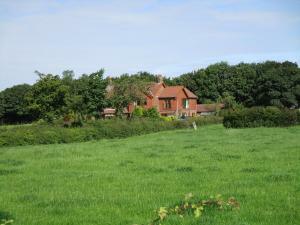 The property is 35 km from Blackpool and boasts views of the garden. There is a dining..